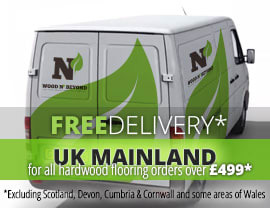 Solid wood flooring, as the name suggests, is made from solid wood and nothing else. Available in a whole range of different colours and wood types, or species, solid wood flooring is a really popular flooring option with anyone planning a house-build or a renovation. Suited to most interior styles and lifestyles, there is almost sure to be a solid wood flooring option to suit your needs and desires. With the right care and attention, solid wood flooring should last a lifetime. 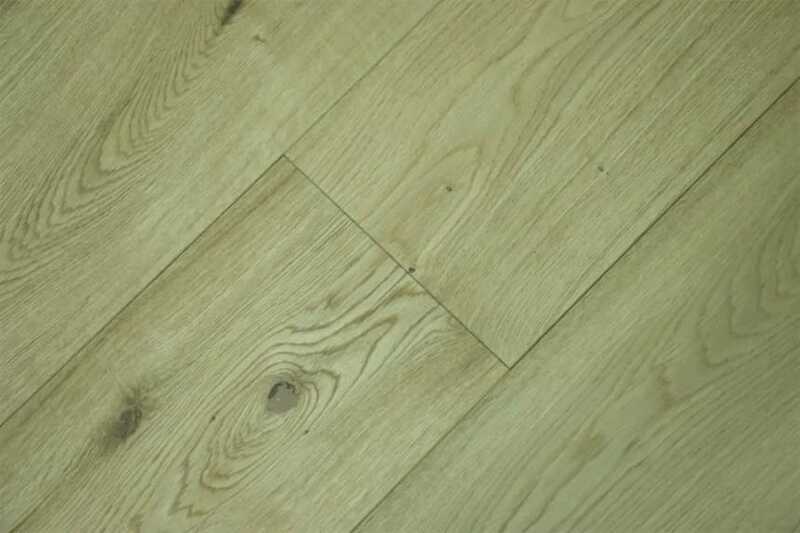 In recent generations, solid wood flooring boards have tended to be quite narrow, with boards typically measuring around 2 and ¼ inch or just under 60mm. That said, in very old houses, you’ll often find extremely wide boards. 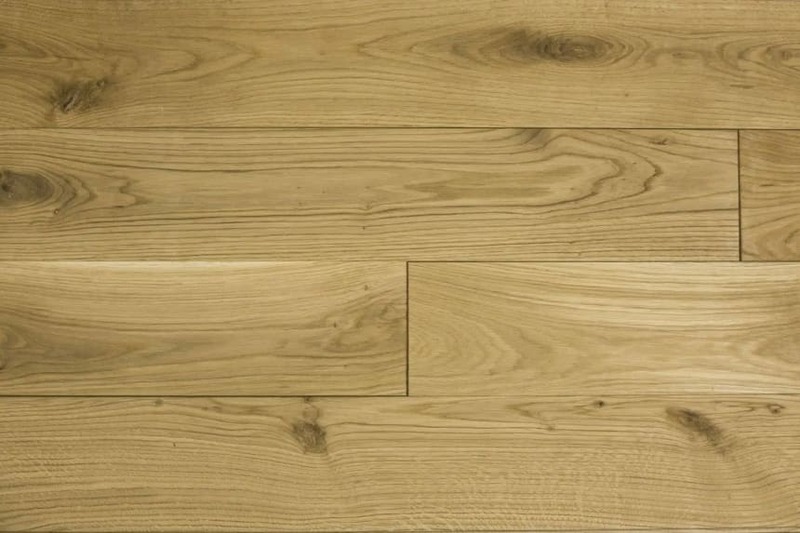 Today, 120mm, or just under 4 and ¾ inch solid wood flooring is a highly desirable width for solid wood flooring. Broader, or wider boards give a less formal, more modern look to a flooring project and funnily enough, can often make small rooms look bigger. No matter whether you are looking to renovate an old house or are finishing a new-build, 120mm, or just under 4 and ¾ inch solid wood flooring will introduce a confident and stylish note to your interior. Why not try a combination of narrower boards you’ve inherited and 120mm, or just under 4 and ¾ inch solid wood flooring to create an interesting juxtaposition?